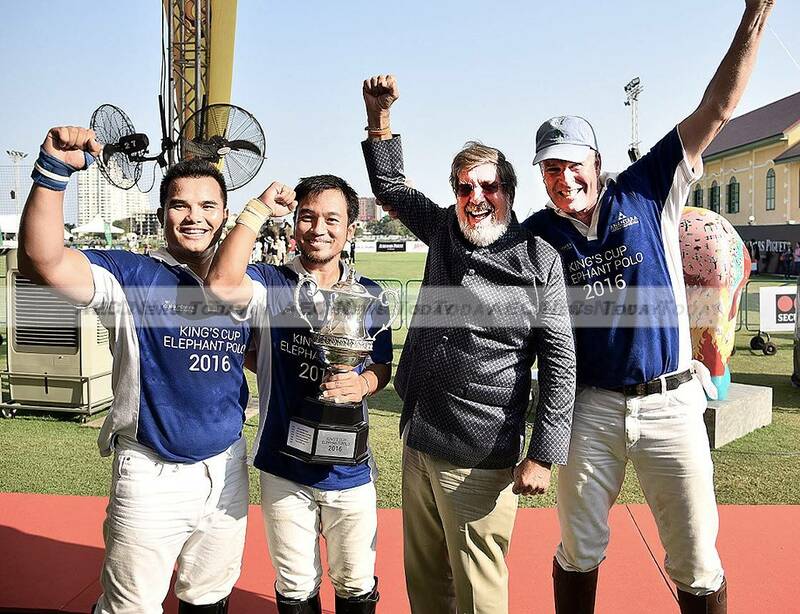 The thundering of polo-playing pachyderms heralded the raising of almost half a million US dollars for elephant conservation efforts this month in the 14th annual King’s Cup Elephant Polo Tournament in Thailand. The unusual spectacle of elephant polo, according to its official history, ‘started out as a whimsical conversation between two sport lovers and evolved into the adventurous sport of polo played on the back of elephants’. The 2016 King’s Cup Elephant Polo Tournament came to a close on March 13, Thailand’s National Elephant Day, having raised US$429,941 (Bt15 million). This brings the total raised to date to an impressive $1.3 million (Bt45 million), which will be used to help better the lives of the gently lumbering beasts in Thailand. In this year’s event, ten teams with players from around the world – including Miss Thailand, New Zealand All Blacks rugby players, and professional polo players – ‘created many memorable on- (and off-) pitch moments,’ organiser Anantara Hotels, Resorts & Spas said after the tournament. 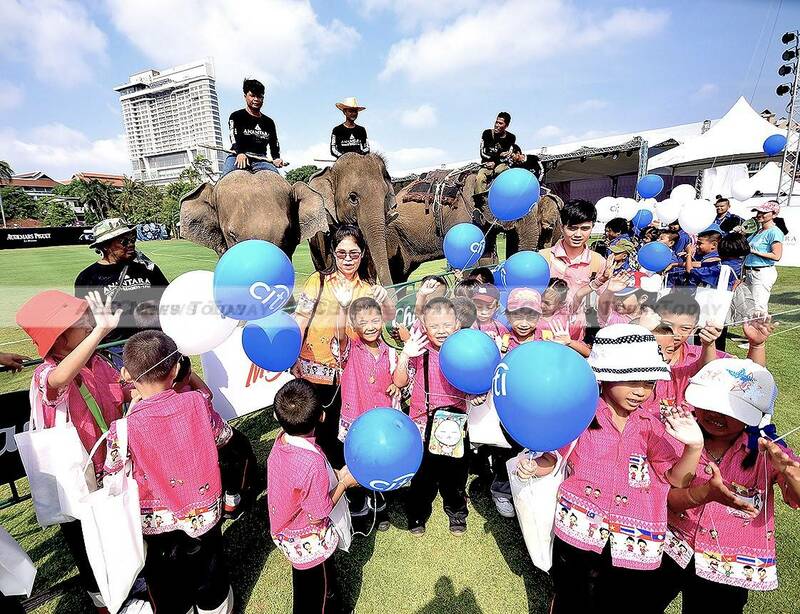 A total of 20 unemployed, former street elephants took part in the 2016 King’s Cup Elephant Polo Tournament, with the added bonus of full veterinary checks from the Zoological Parks Organisation of Thailand (ZPT) and the Department of Livestock Development (DLD). Each elephant was also given essential vitamins, food and care: considerably more than they receive during their normal daily lives. 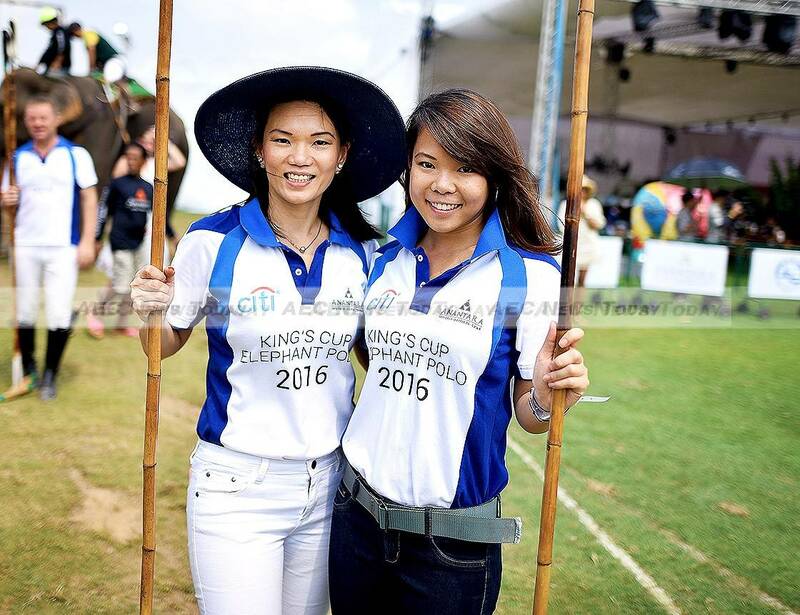 The money raised from this year’s King’s Cup Elephant Polo Tournament will help fund a new mobile clinic in Mae Teang, Chiang Mai Province: home to more trekking camps than anywhere else in Thailand. 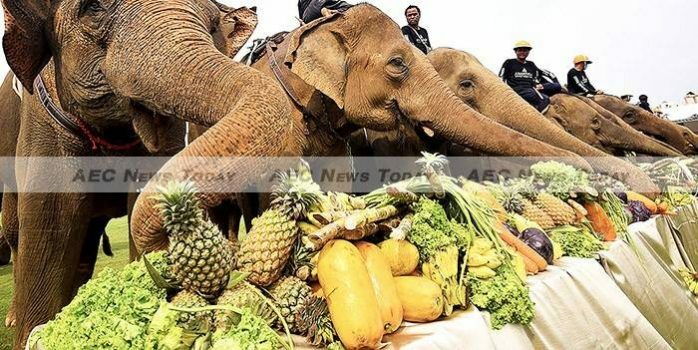 Funds will also help ZPT support projects to improve the lives of the 200 elephants and mahouts in Ban Ta Klang, Surin Province, where life for both man and beast continues to prove a daily challenge. “The worst trekking camps can be tough for any elephant: to make money, mahouts are forced to work their elephants 10 to 12 hours a day,” said a spokesman for Anantara Hotels, Resorts & Spas. 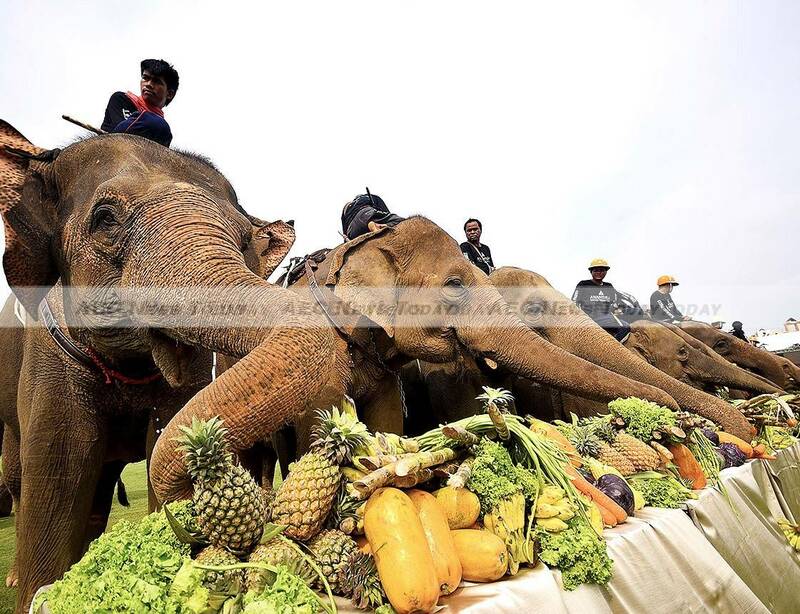 “But at home in Surin, unemployment means elephants are often left isolated from each other. Many are secured with a short chain on two legs, 24 hours a day, with neither exercise nor enrichment. 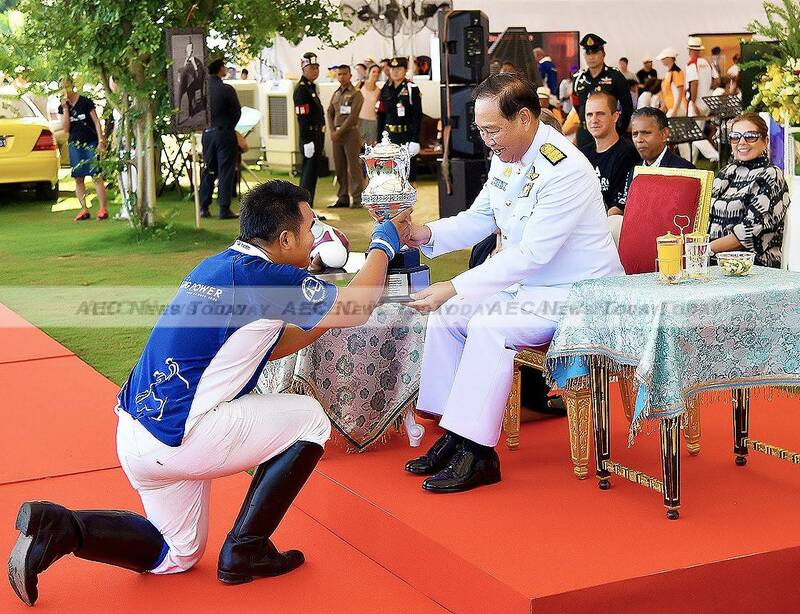 The King’s Cup Elephant Polo Tournament in Thailand has become one of the biggest charitable events in Southeast Asia, funding the world’s first Target Training Positive Reinforcement Workshops (TTPRW) and teaching mahouts to use more elephant-friendly training methods. 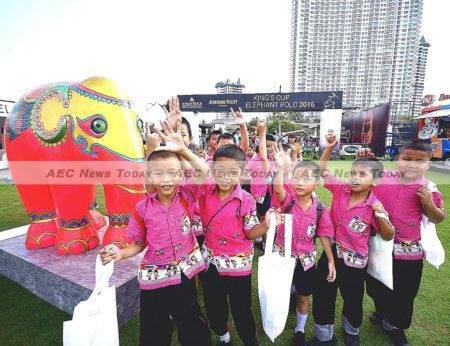 Beneficiaries include clinics using elephants in therapy sessions for autistic children; the Thai Elephant Conservation Centre (TECC), which was donated a purpose-built elephant ambulance and a gantry to help lame elephants to stand, and the Government Elephant Hospital (GEH) in Krabi, which received an all-terrain vehicle. Also supported have been farmer/elephant conflict-mitigation projects in three Thai national parks; the planting of 4,000 trees to form an elephant-proof fence, and the protection of 18,000 hectares of forest in Cambodia’s Cardamom Mountains.